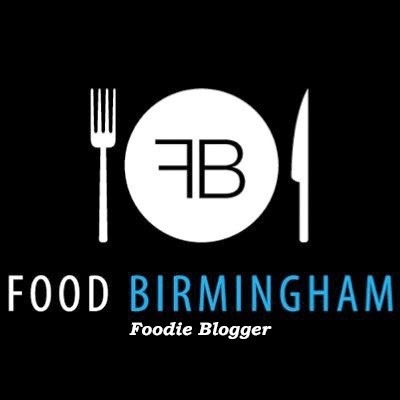 Originally this post was for Birmingham Cocktail Weekend but as it is now over I thought I would update this post with the recipe! This recipe was inspired by BBC Good Food's Strawberry Mini Cheesecakes. I changed it by adding rum to the mix and using mojito marmalade! A Mojito is a simple cocktail containing white rum, mint, sugar and lime. 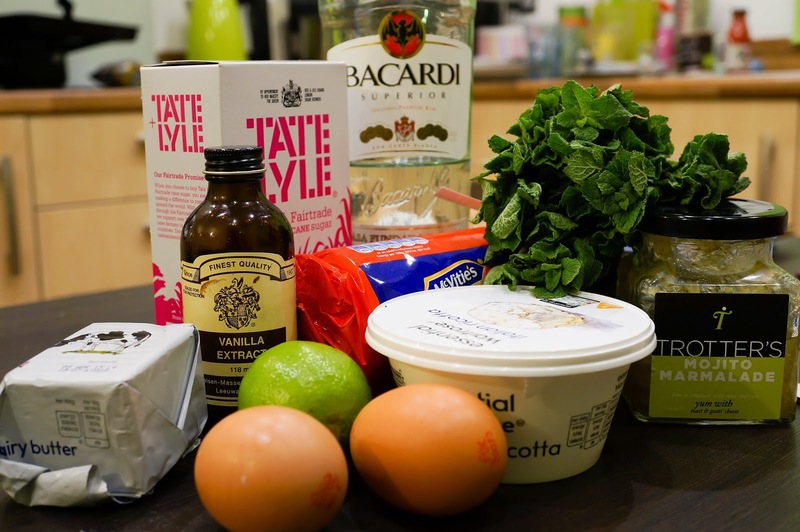 These ingredients lend themselves well to lots of different foods. For example, I’ve tried Mojito chicken before and it was delicious! I’ve had a jar of Mojito marmalade knocking around in the fridge for a while. It’s delicious on toast and the jar recommends trying it with goats cheese. Well I didn’t use goats cheese but I did think it would go excellently on a cheesecake. You can get Trotter’s Mojito marmalade from here- http://www.trottersindependent.co.uk/Condiments/Where_to_Buy.html - but if you can’t get hold of it Lime marmalade will do just as well. 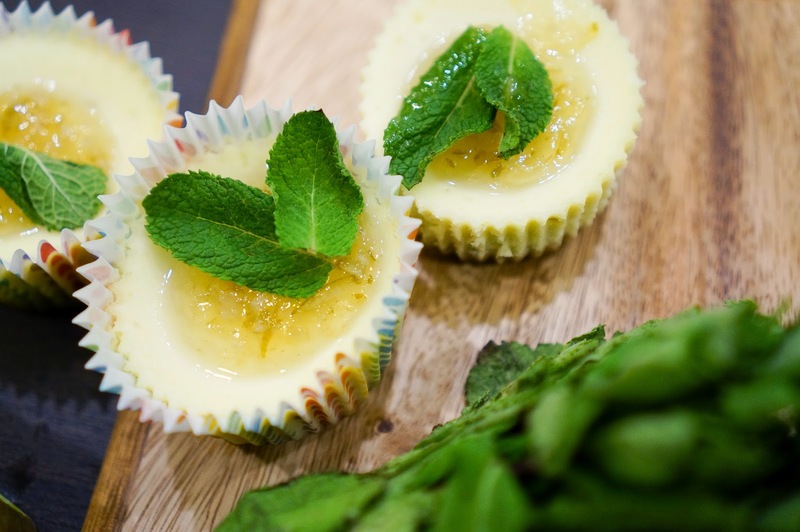 I’ve made non-alcoholic versions of these cheesecakes before and I just love the cute portion size! It’s not too big and the cheesecake itself is quite light so you don’t feel too stuffed. It’s a perfect little treat. 1. Mix the melted butter and crushed biscuits together. 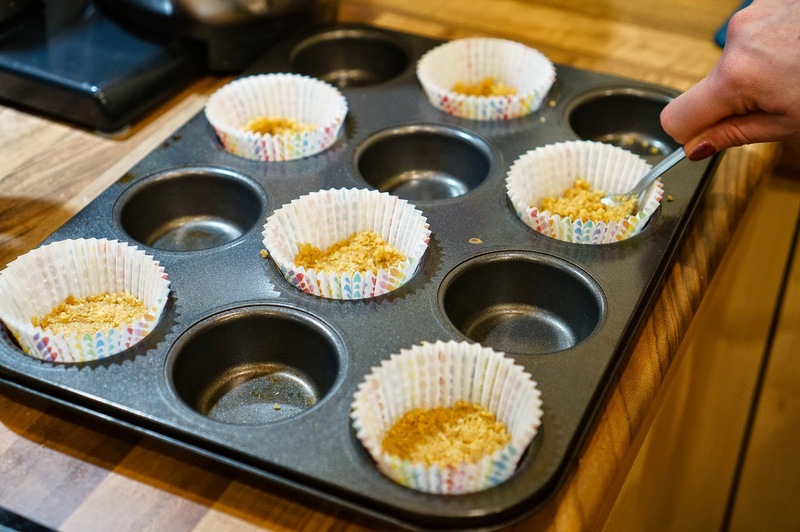 Press into the base of 6 cupcake cases. Pop in the fridge to chill and make the filling. 2. Beat the ricotta, sugar, lime zest and juice, whole egg, egg yolk and vanilla. Then stir in the rum. 3. 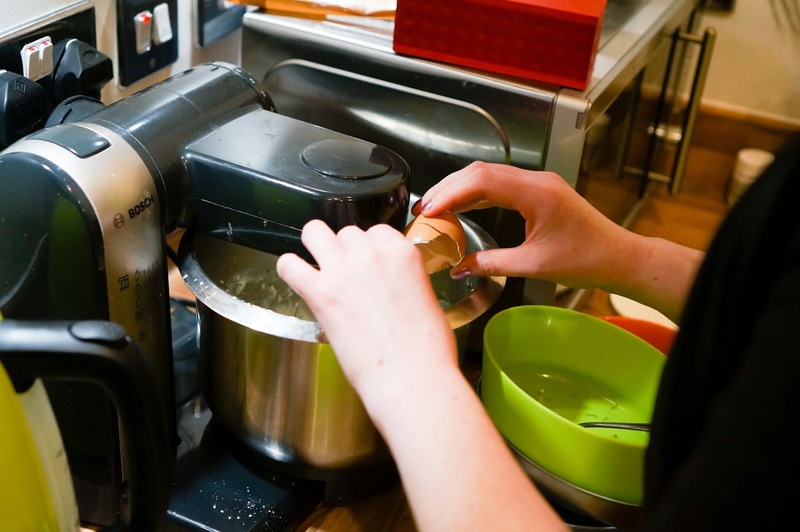 Beat the cream separately until it just holds its shape and fold into the cheese mixture. 4. Spoon into the paper cases, bake for 30 minutes, then turn off the oven and allow to cool completely until inside the oven. This can take up to an hour. 5. 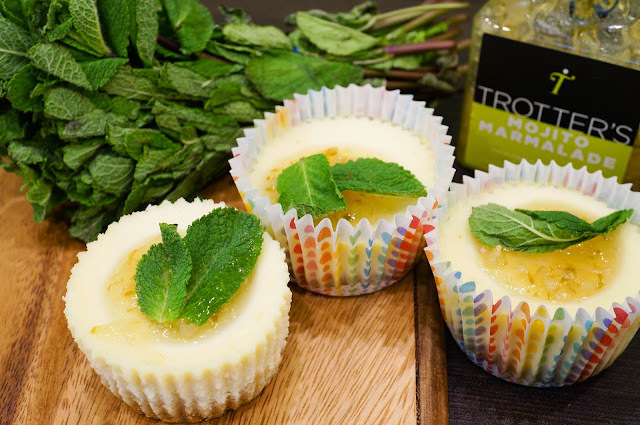 When cool, top with a spoonful of marmalade and a mint leaf for decoration. Crush lime, mint and sugar together. Add ice and rum, garnish with lime.